Hello everyone. I’m Ryo Akiyama, doctoral student. We attended the 53rd SIG-MR workshop on October 19th and 20th. 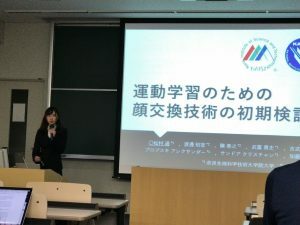 This time, the conference is held at Kitami Institute of Technology. Kitami is the city in Hokkaido, and it takes about 1 hour from Shin-chitose airport by plane. I felt Hokkaido was already winter at that time. My clothes was not thick enough for enduing cold temperature. From our lab, Matsumura and I attended and presented our work at this conference. As an invited talk, Prof. Suzuki presented his work. 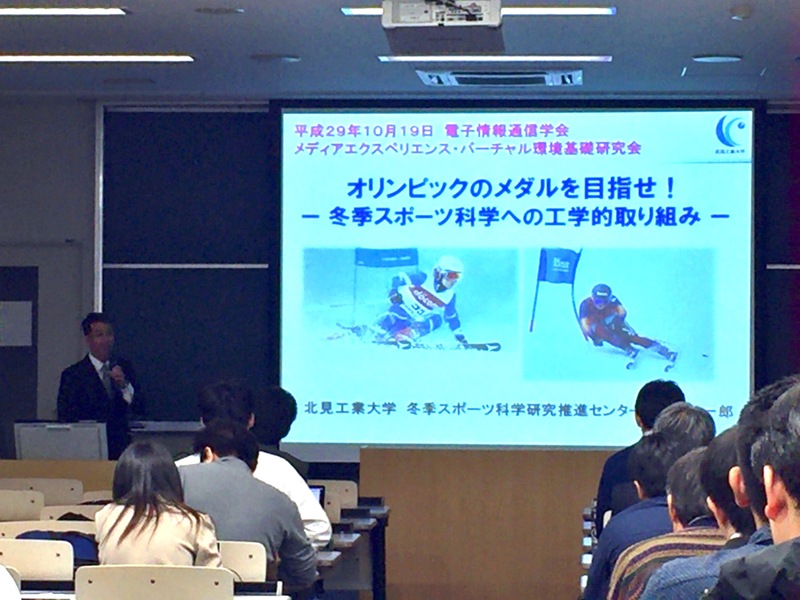 He invented new ski boots for Japanese pro skiers to improve their skill based on analyzed data. In oral session, there are many presentations for two days. 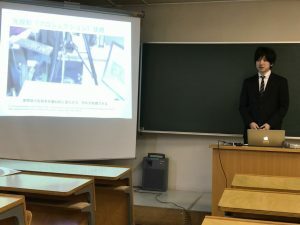 Matsumura presented at first day, and I presented at second day. 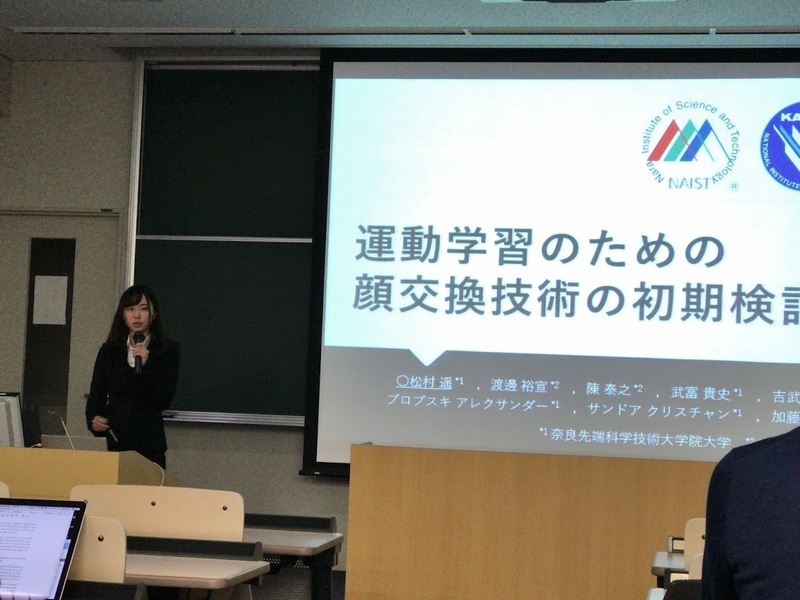 Matsumura presented her work about face swapping technology for sports image training. And I presented about controlling object color by light projection based on human perceived color. I felt that there are many questions, comments, and discussion throughout the conference. We got some as well. We will use these comments effectively for our future research. This entry was posted in 未分類 on October 27, 2017 by imd-lab.